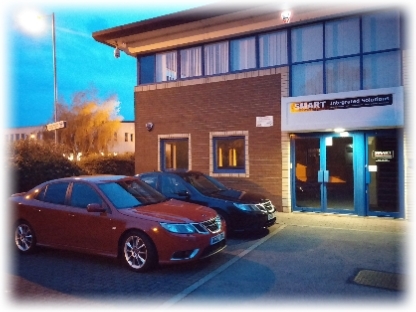 ​Smart Integrated Solutions is a wholly owned subsidiary of Webb Fire & Security Ltd. The business has its head office based in Calne in Wiltshire. We offer the full range of Security related services to both local residential / SME’s, as well as larger Security & Building related solutions to national commercial customers. Smart is NSi accredited to allow us to conduct insurance related / required security work. ​We take pride across our business to delivering first class service and support, with an innovative approach to opportunities. These solutions are delivered across both end clients, as well as service and FM providers.